Today, let’s simplify the noise and get right to action-taking that will immediately change the out-of-control, harried course of your day. If you want different results, you need to take different actions. Right now, I invite you to grab a few minutes to unplug your brain, plug in your earphones, retreat to a place where you’ll be left in peace for 10 minutes. 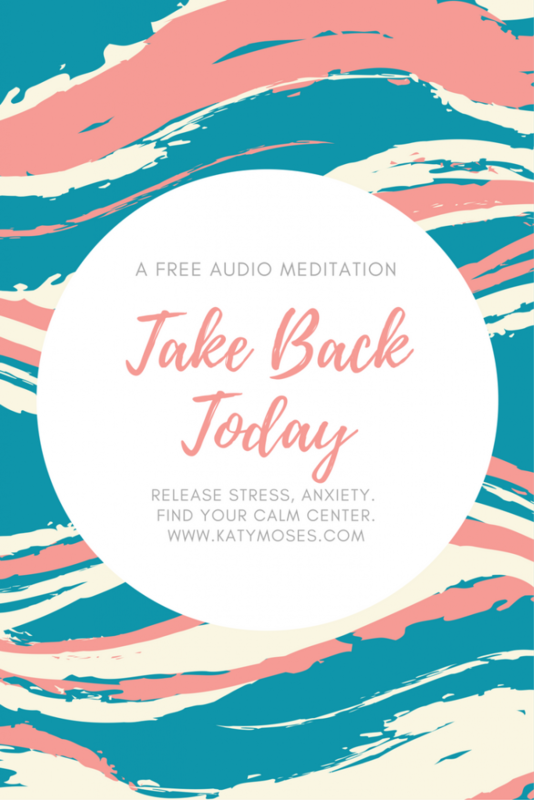 Set the intention to be unaffected by distractions and to make the most of this opportunity to meditate with this audio and awaken your awareness, your mindfulness. This is about finding your island of shelter, your place of rest, your place of truth and simplicity in a day that can quickly grab you and pull you deep into the fastest waters, and feeling like there’s no way out. There is a way out and it’s simple. It just takes your intention and it takes a step with purpose on your part.